CAN YOU SEE OUR VISION? A community nourishing, enriching, and strengthening seniors, improving the lives of the elderly in the Montgomery County area. To foster the independence and dignity of homebound seniors in Montgomery County by providing them with nutritious meals, transportation, and caring connections. Formerly known as the Friendship Center, our organization was founded in 1973 to meet the growing needs of the aging population. As demand changed over time, we adapted into what is now Meals on Wheels Montgomery County.  Over the past 45 years, we grew from a small grass-roots organization based in Conroe to an organization serving more than 130,000 home-delivered meals and providing 14,400 rides annually to seniors and the disabled throughout Montgomery County. 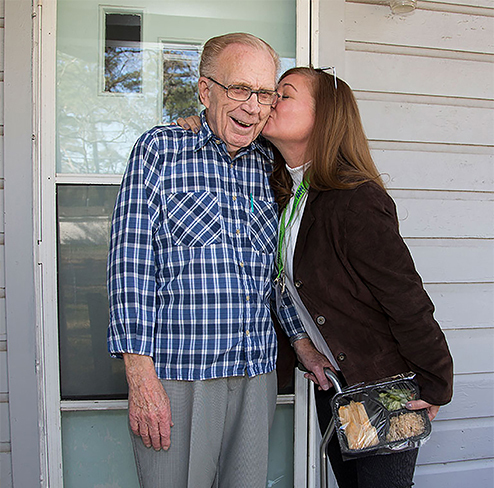 Since 1973, Meals on Wheels Montgomery County has had a successful track record of delivering meals to local disabled and homebound seniors. From the beginning, the heart of our mission has been to offer seniors in need the comfort of a warm meal and friendly face. Today we rely on hundreds of volunteers to help us keep pace with the growing needs of our services. 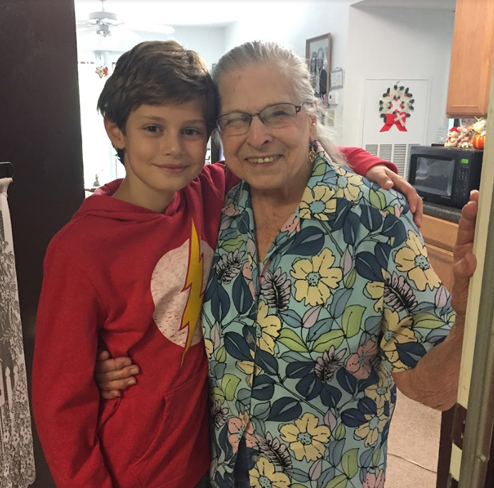 As we have grown and evolved our meal delivery service over the years, we have also expanded our programs to respond to the critical needs of our most food-insecure seniors. We now offer non-perishable Breakfast Bags to supplement lunchtime meals and the aniMeals program to help feed our seniors’ beloved pets. Embodied within our work is our vision to ensure that we are there to nourish, transport and love every homebound senior in need. Our cause is simple – to improve the lives of the homebound elderly in Montgomery County. Caring for our local seniors is one of the most pressing public health issues of our time. Meals on Wheels is a solution that benefits everyone – the senior, their family, the volunteer, and the community. Download our Case for Support to learn more. As we age, we enter a continuum of physical decline. Most of us will reach a point where we are not ready for nursing home care but do need assistance to remain at home. Social Security and Medicare, although important as we age, do not provide services to prepare meals or transportation for seniors. Local family members are often overwhelmed, while those at a distance are unable to provide daily physical support. This reality leaves many of our homebound elderly hungry and isolated. At Meals on Wheels Montgomery County, we solve these issues with the help of community members like you. Ready to get involved? Click the buttons below to learn more about the many ways you can support Meals on Wheels.